Ride and Read! 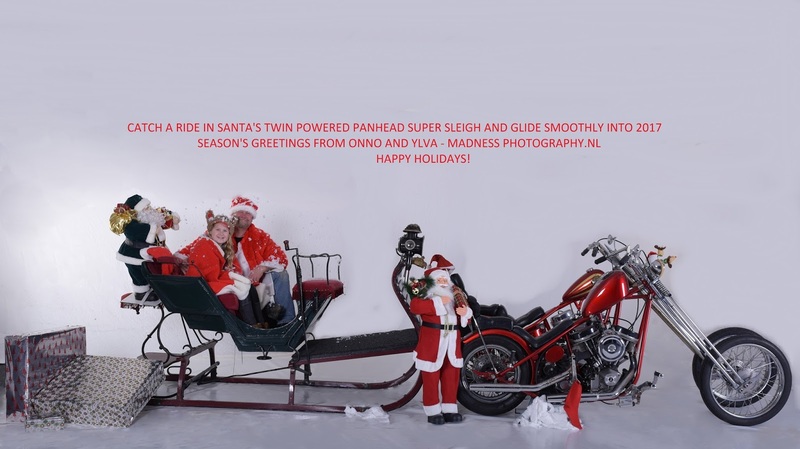 NEWS by Madness Photography - Onno "Berserk" Wieringa: MERRY CHRISTMAS! 2016 was a fantastic year, we were at so many events and shows, saw old friends, made new friends and as usual we captured thousends of images. Thanks to everybody who helped and supported us. See you on the road in 2017!